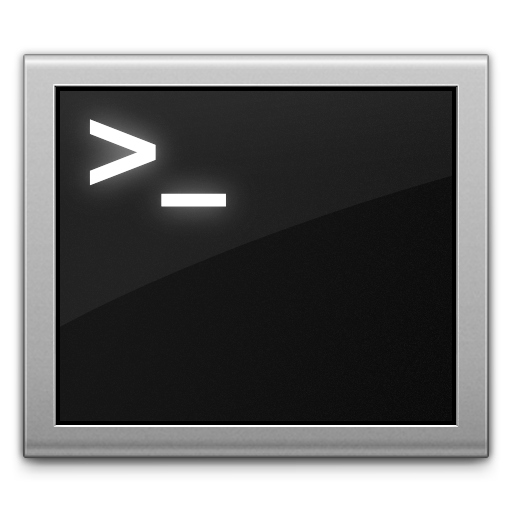 OpenShift SSH is not very difficult to use by an user used with Git and SSH/Telnet through Command Line. Here is a Video Guide keeping the new users in mind. We will demonstrate the functions those are mentioned in official website for OpenShift SSH and remote access. Blindly copy pasting the commands which we have shown in this OpenShift SSH guide will definitely work but it will not make you to learn anything. OpenShift is a Platform as a Service model where we get a Git access. As OpenShift and other PaaS has a free usage tier, it is good for practicing running commands, learning Git as well as deploying and developing applications. Here are few important articles which are definitely useful to increase your knowledge and understanding. We have divided them into with subheaders for understanding only which or all you must read. What is this Git ? Whatever you have doubt about – any terminology or method, you can use use the search box on this webpage (top right) to get the search result to find the way out. We have already installed the OpenShift Command Line Tool on OSX, so we need not to install it again, same is for set up of SSH key itself. If you are installing the command line tool for the first time, you will require to follow one or more previous guide linked above. This Article Has Been Shared 3488 Times! Difference Between cPanel like Control Panel and PaaS is very minute from practical usage point. There are web hosting plans which are more towards SaaS. Cite this article as: Abhishek Ghosh, "OpenShift SSH : Video Guide," in The Customize Windows, April 26, 2013, April 24, 2019, https://thecustomizewindows.com/2013/04/openshift-ssh-video-guide/.